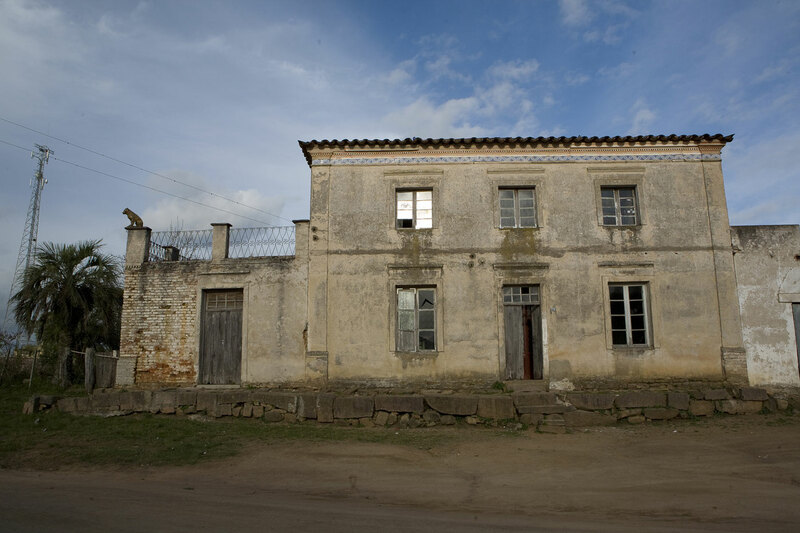 Built in 1830, it belonged to Dr. Afonso Gassier, French doctor married to Florinda Moreira, Vicente Lucas de Oliveira's granddaughter. 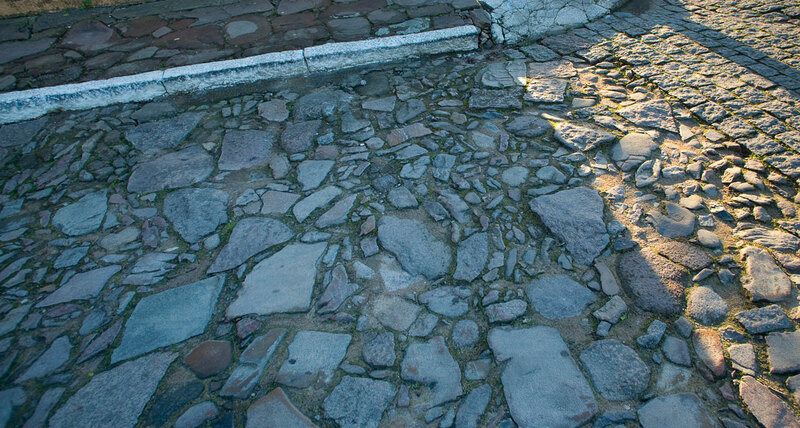 The backyard of this house used to shelter a factory of powder and rockets that belonged to the brothers Gonzaga Ferreira Pinto de Souza, known as "the rocketers". The building with a high basement has a large rooftop side with iron railings. Around the bollards there were vases and Cunhal. 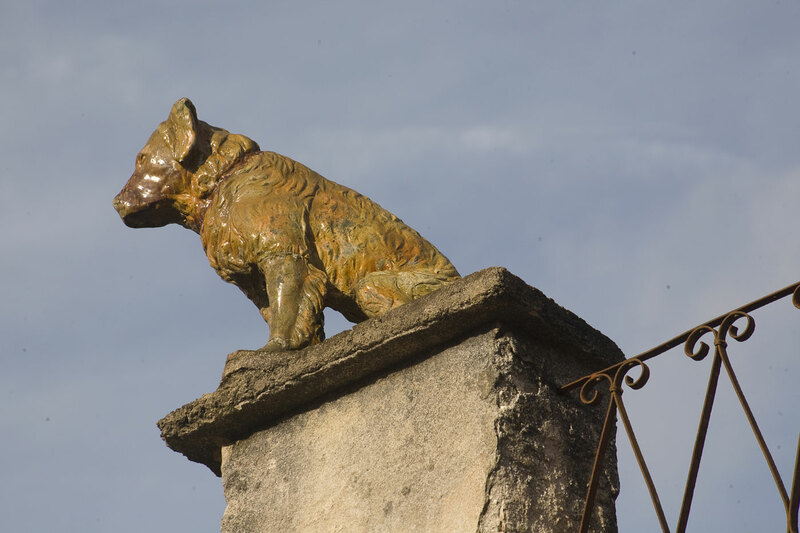 Still present, there is a statue of a dog in glazed pottery. The fa�ades are marked by smooth corners and hip roof and galbo, decorated at the ends of the ridge with two cones of colored crystal. 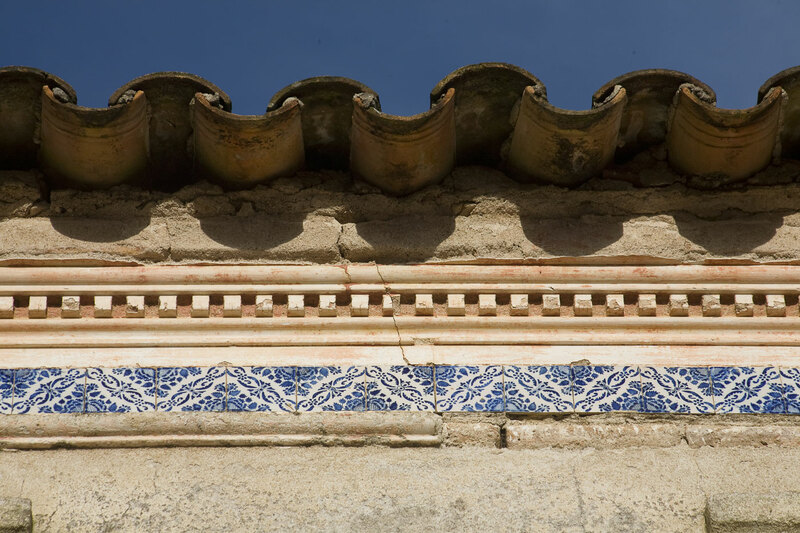 Under the eaves, a frieze of Portuguese tiles overlapped by cyma denticulate. The building is protected by the Federated State Historical and Artistic Heritage Institute since 1986.